Didn’t do enough shopping in December? Reviewed by Edgeville Buzz on December 30, 2008 . 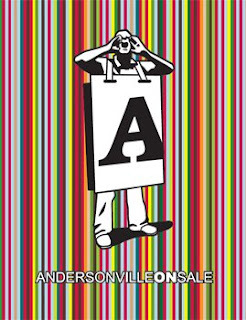 ANDERSONVILLE ON SALE FRIDAY, JANUARY 23RD 6pm – 10pmA Special One Night Only Sale at Your Favorite Andersonville Stores and Restaurants. Biggest Savings of the YearMore information coming soon! Didn’t do enough shopping in December?